According to the TTB, 1792 has a bunch of new additions that may come out sometime soon. 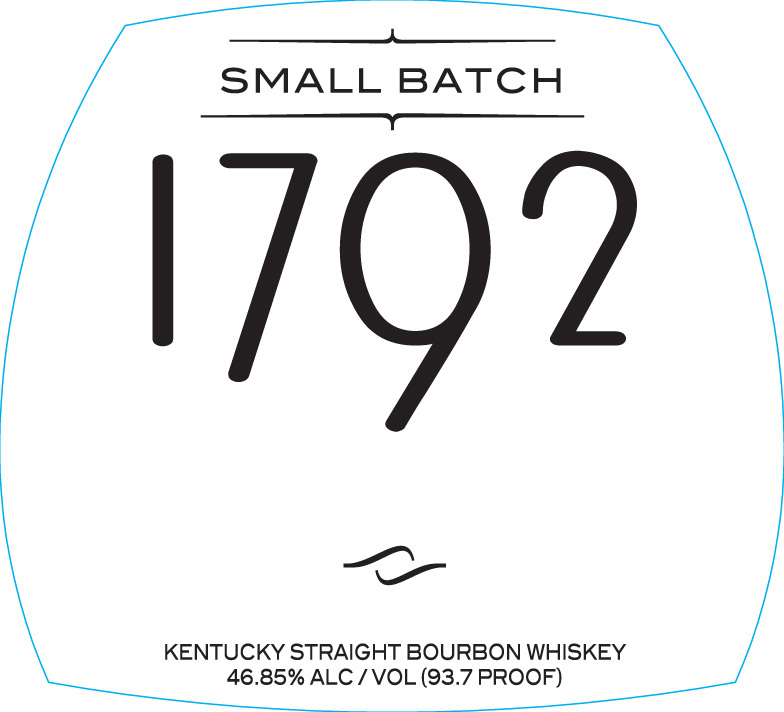 I use hesitant language on purpose because getting a label approved doesn’t mean that things will actually come out. 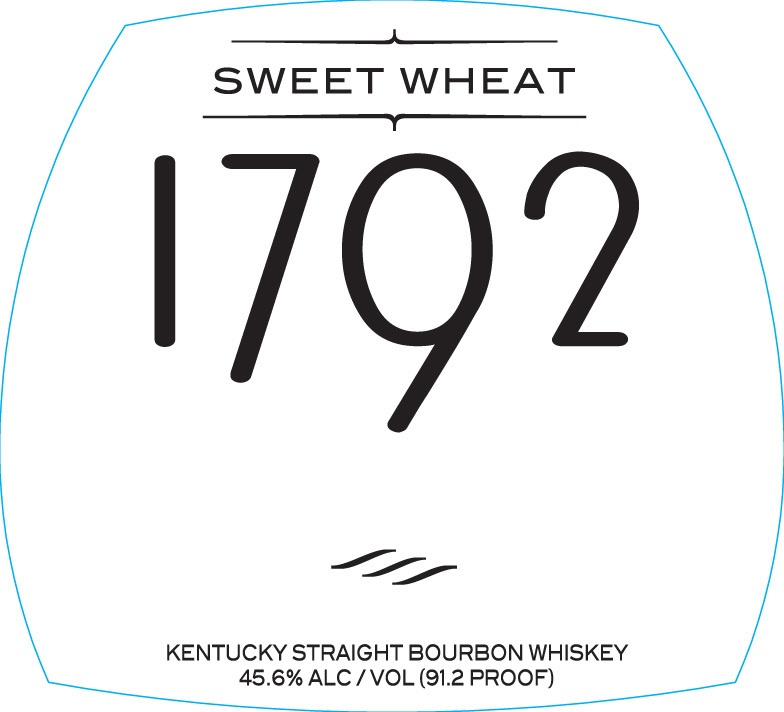 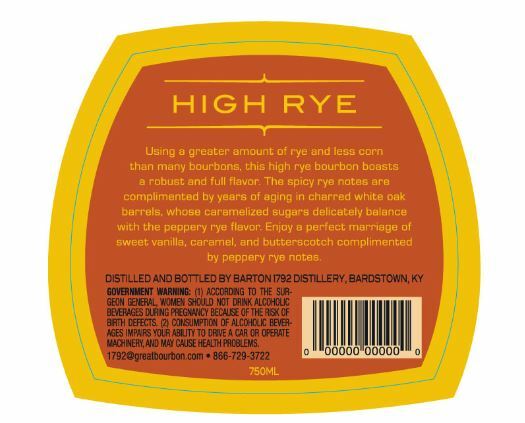 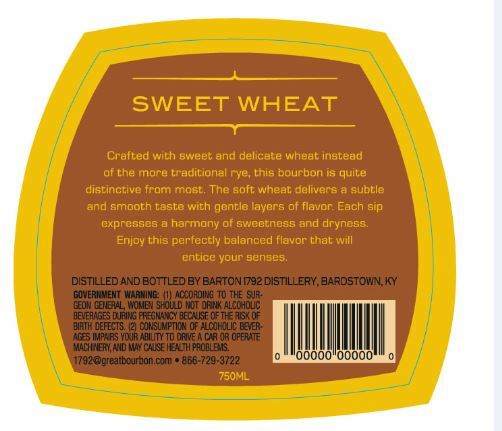 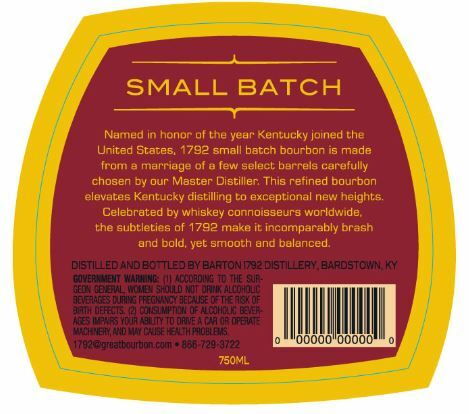 They have labels approved for Small Batch, Single Barrel, Full Proof, Sweet Wheat (a wheated bourbon), and High Rye (a high rye bourbon). 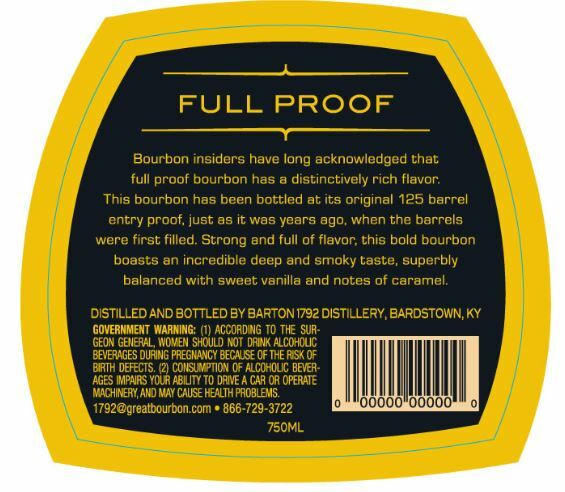 Color me excited about the Full Proof from Barton!